I had the privilege of meeting this fantastic family via my work with Santa Fe Christian Schools in Solana Beach, CA. The world quickly became a small one when we realized that the dad and I had sailing in common and may have even competed in many of the same races. 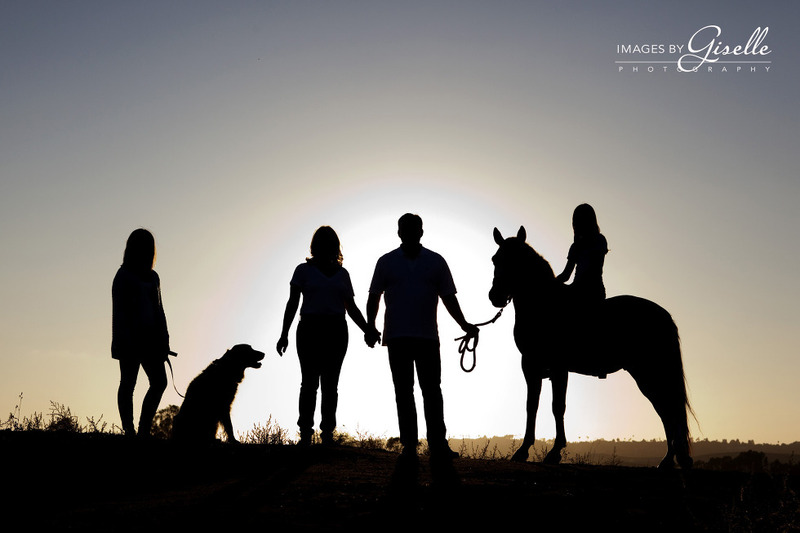 Our first session together was a great one Leo Carrillo Ranch, but I always knew that I wanted to photograph them at the barn at U.K. Equestrian Center because that’s were they spend so much time as a family. 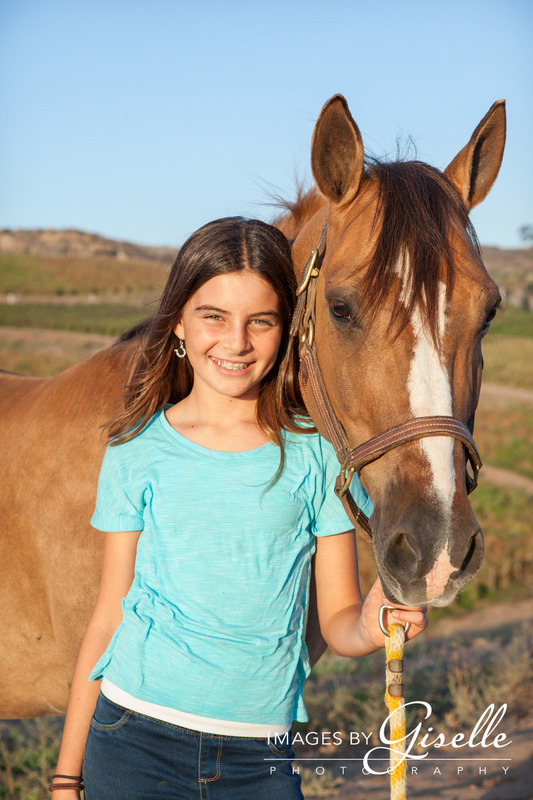 I also wanted to include horses in a session, so I’d get some time to be around the sights and smells that I miss from growing up around the stables. 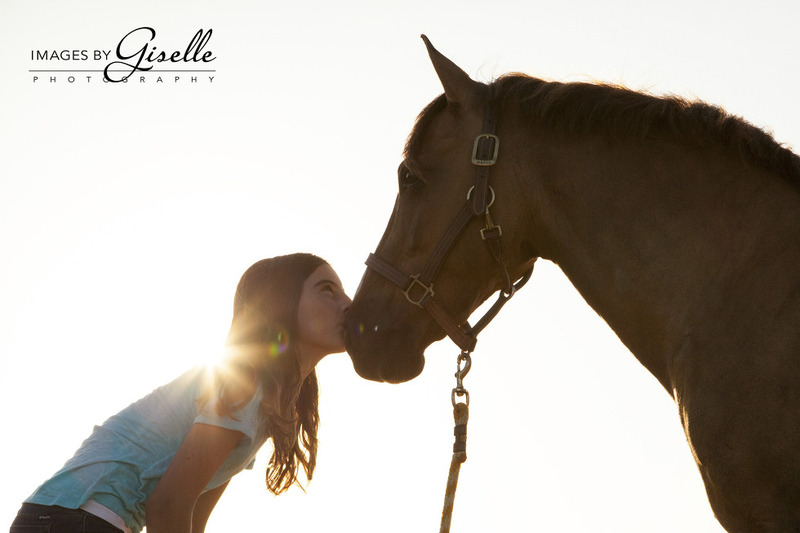 It was a fun filled, adventurous session as we found the perfect spots to photograph! I have had the honor of knowing and photographing this beautiful family since their oldest daughter was just weeks old. We got to know each other over baby cries and diaper changes in a “baby playgroup”. We shared the ups and downs of becoming new parents and supported each other as our children grew. Eleven years later we’re still following each others’ kids via Facebook and always enjoy catching up at our annual photo session. Here’s to many more years of catching the perfect “jump” shot! They met in grade school and remained friends throughout high school. College came and went and then they ran into each other again… the rest was history! We spent a fun evening in La Jolla enjoying the big surf and the beautiful weather that San Diego loves to offer!